Infosys is an Indian IT services company, listed on the New York Stock exchange. It is working for the Myawaddy Bank, bringing in new digital banking services. 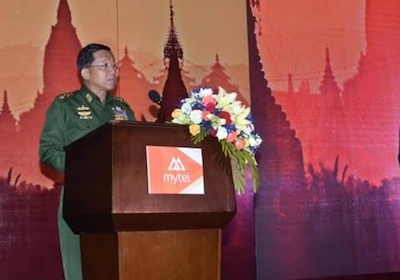 Myawaddy Bank is a subsidiary of Union of Myanmar Economic Holdings, which is controlled by the military.